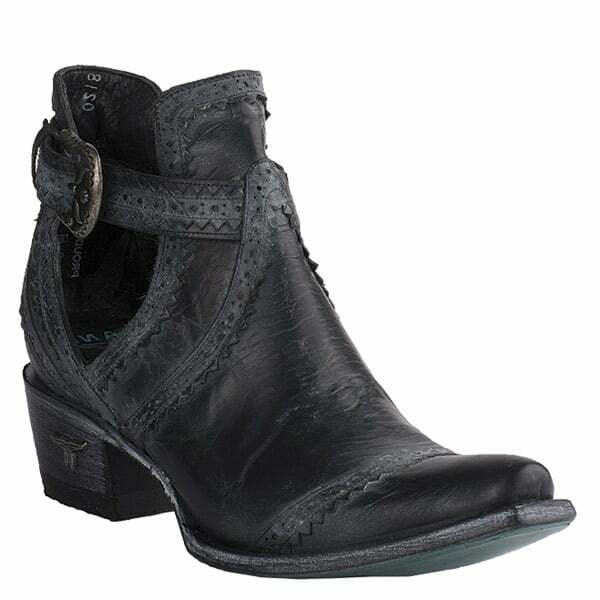 Get in Cahoots with Lane Boots! 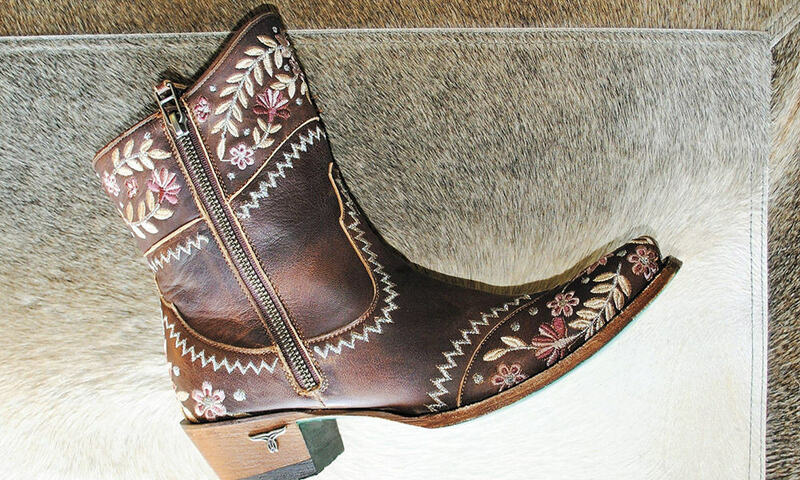 Lane Boots has a knack for making gorgeous boots, all handmade by artisans in Leon, Mexico. 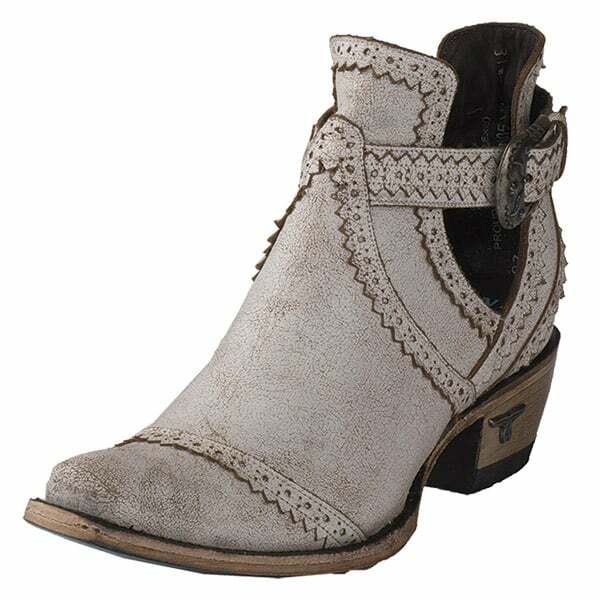 These new booties are no exception. They not only look good and are the perfect catch for summer, they also feel good and are designed for walking that extra mile. 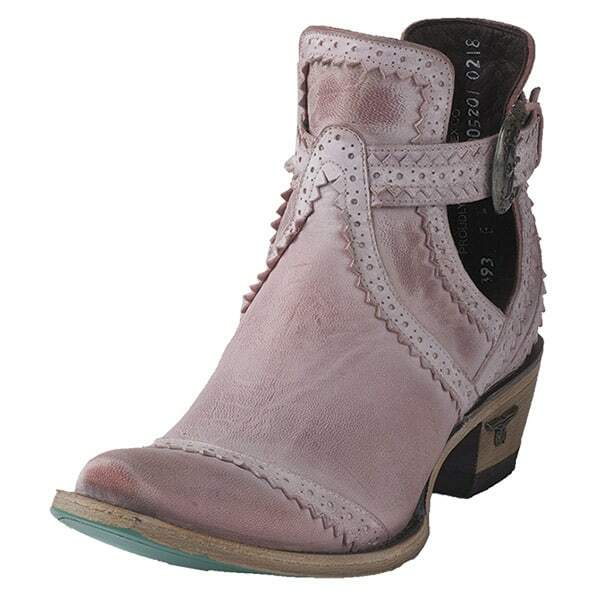 Get in Cahoots with Lane Boots! 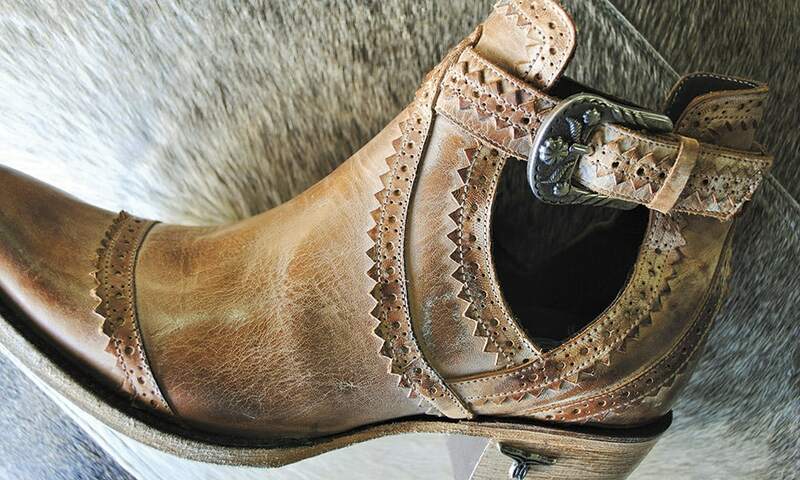 All Cahoots boots priced at $350 on laneboots.com.